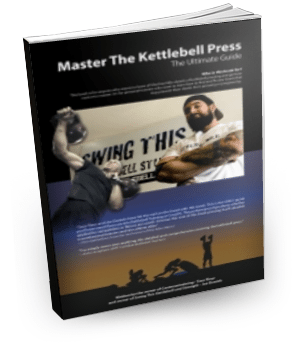 Joe Daniels wrote the book Master The Kettlebell Press together with Taco Fleur. Check it out on Amazon as kindle or paperback edition, and available as ebook/pdf version on Cavemantraining. 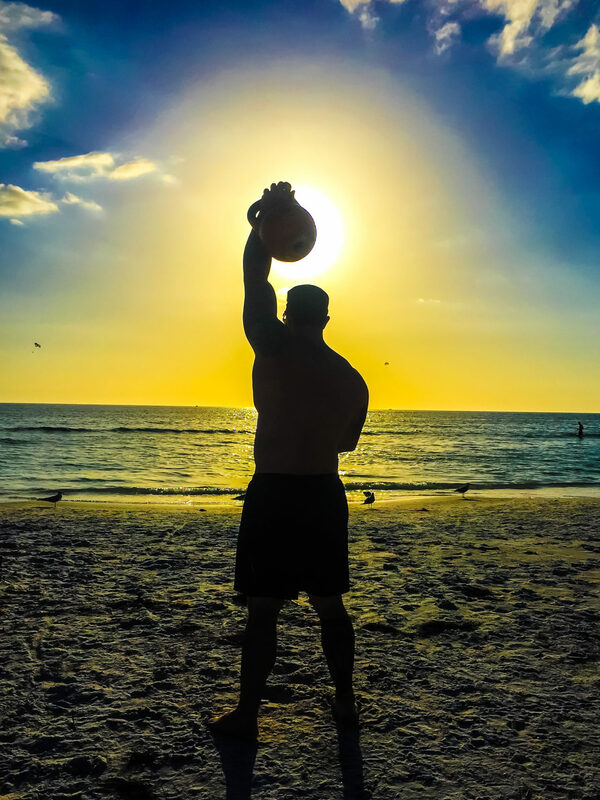 Bored and injured from the repetitive physical and mental stresses of bodybuilding after reaching the US national level in 2009, I became an IKFF Coach and opened Swing This Kettlebell and Strength. At first operating out of an 800 sq ft studio, teaching our minimal yet highly effective approach to fitness has enabled us to grow to a 5500 sq ft functional training facility within 4 years. Focusing on competitive kettlebell sport training, injury prevention using better biomechanics, and advanced stress relief using flotation tanks, breathing techniques and visualization, Swing This Kettlebell and Strength has hosted seminars and trained hands-on with some of the top athletes and coaches of the kettlebell and functional movement world. I have competed in several kettlebell competitions in the US with the WKC, IKFF and AKA. I love to train all aspects of human movement with the kettlebell, especially strength and strength/endurance. Throughout my career in sport and fitness, my philosophy has remained the same. You have to enjoy your training in all aspects, including the activity, recuperation (stress management) and nutritional components, and your time spent training should make your life outside that time more enjoyable and fulfilling.